Do you have doubts about the quality of your locks? NW7 Locksmith will be happy to assist you in your overall home security upgrade. Our technicians are experienced in all door lock installations and are knowledgeable to advise you on door lock brands such as Yale, Chubb or Banham locks. We work with well known lock brands, as well as with non-branded locks, so you can choose a lock that suits your needs and your budget best. If you prefer an immediate consultation, emergency locksmith in NW7 will arrive at your property in just 30 minutes to fully inspect it and offer you our range of 24 hour locksmith services. 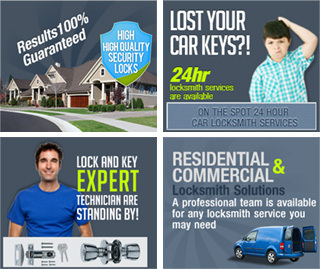 Locksmith NW7 by Barnet locksmith provide emergency locksmith services in Mill Hill and the surrounding area. We are here for you in case of any lock and key emergency you may have, be it a commercial, residential or auto locksmith service.